The frantic man is back with a bang! Great cover song of the Marvin & Johnny Specialty classic. Limited edition of 350 copies on green wax. 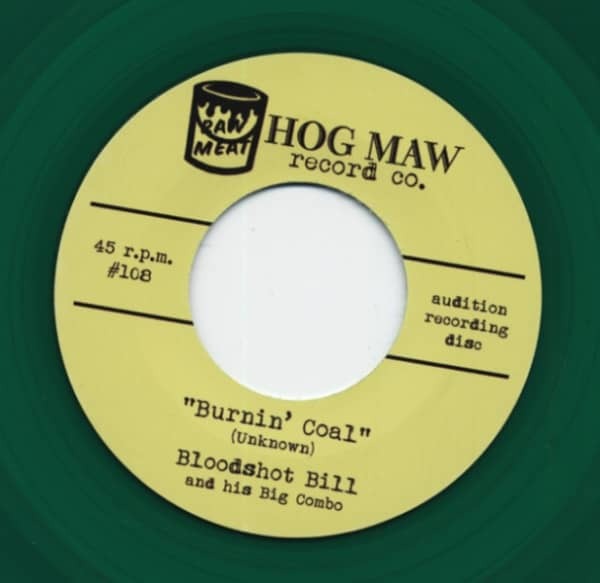 Customer evaluation for "Burnin' Coal b-w Ding Dong Baby 7inch, 45rpm"